The moonstone is believed to promote long life and happiness and attract friendship and loyalty towards the wearer. It is a receptive stone and attracts good fortune - especially in love. Wear or carry a moonstone to bring love into your life. It is reputed to reduce excess fluid in the body tissues and relieves the swelling caused by the excess fluid. Worn to bed or placed under your pillow, moonstone ensures restful sleep. 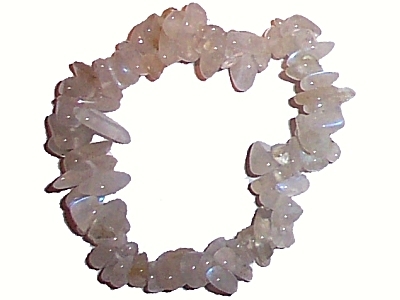 Moonstone is worn to maintain or renew a youthful appearance. It is also a useful protective charm for travellers - particularly when travelling over water.